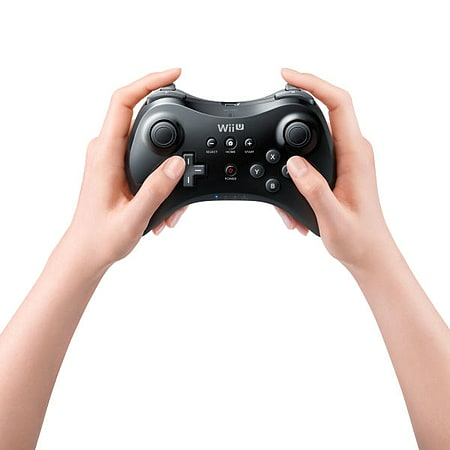 The Wii U Pro Controller brings traditional console controls to Wii U and is supported by certain action games like Call of Duty: Ghosts Ninja Gaiden 3: Razor's Edge or Monster Hunter 3 Ultimate. 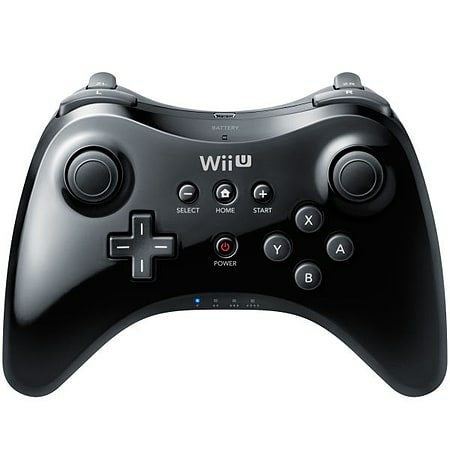 For those who want a more familiar feel to their games, the Wii U Pro Controller is the pad for you. Featuring all the standard buttons found on a conventional controller, the Pro Controller is ideal for all genres of games.